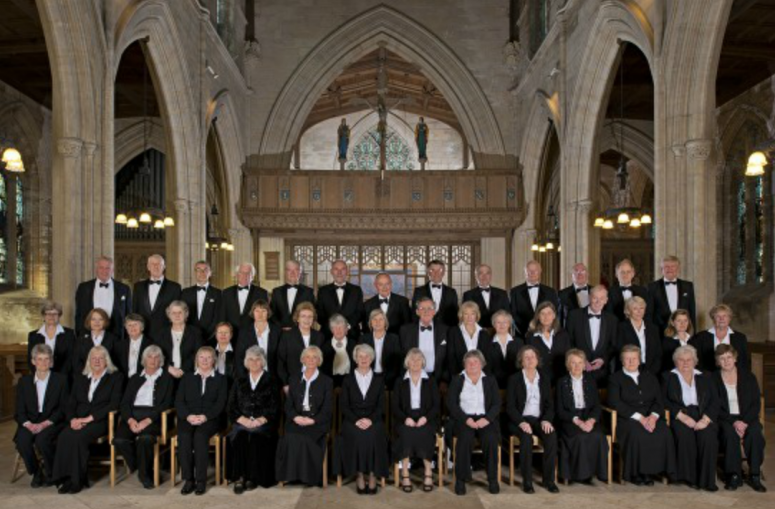 The Chew Valley Choral Society meets every Tuesday evening in the winter, with concerts at Christmas and in the Spring. The choir numbers 50 to 60 members singing a range of classical and modern works. For further information contact Helen Boyde.